Isabelle: To begin with, what is your exact position at SHAPE (Supreme Headquarters Allied Powers Europe)? Smith: I have two responsibilities. First, I am Canada’s National Military Representative at SHAPE which is NATO’s military headquarters at the strategic level located near Mons, Belgium. 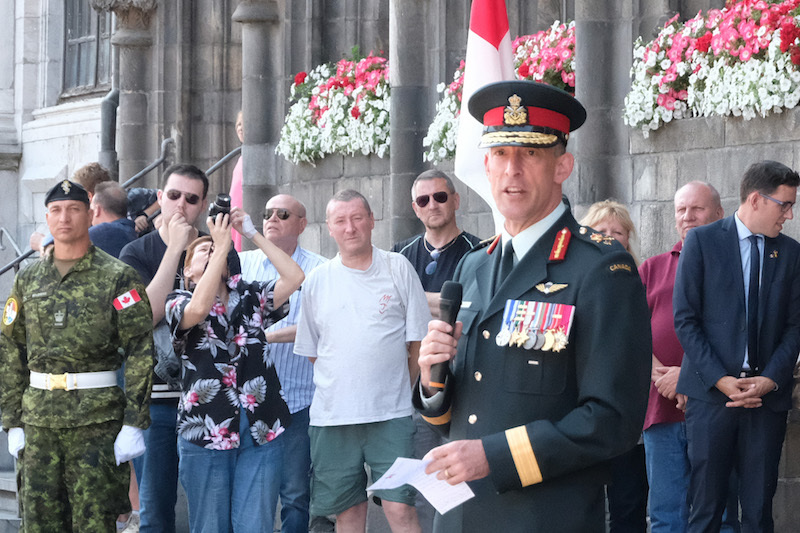 I am also the Commander of Formation Europe, a duty that ensures the approximately 400 Canadian Armed Forces members permanently employed with NATO and throughout Europe are supported by a Canadian chain of command. Isabelle: What exactly is your role as National Military Representative? Smith: My function as NMR is primarily consultative and to act as liaison between NATO and Canada. SHAPE is commanded by U.S. General Curtis Scaparrotti whose title is Supreme Allied Commander Europe (SACEUR). If SACEUR or his staff need a Canadian perspective on any range of operational issues, my staff and I are here. Additionally, the NMR role includes a Force Generation aspect. My team and I work with national authorities to define and prepare CAF personnel and capabilities tailored to assigned NATO missions and activities. We coordinate with the Canadian contingent working at the political level at NATO HQ, Brussels and regularly report back to Canada to provide recommendations on how best to support the work of our people in Europe and achieve our military objectives in NATO both short and long-term. Isabelle: What is the Canadian presence at NATO? Smith: Formation Europe has a modest presence at SHAPE – we are currently around 30 military personnel. 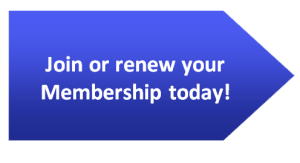 We number approximately 400 personnel in total with people in Norfolk, Virginia and in NATO organizations across Europe from Spain to Norway to Turkey. It’s important to understand that Formation Europe is only one component of Canada’s contribution to NATO. We have a number of General and Flag officers in key leadership positions as well as a strong operational commitment on land, sea and air. Under command of Canadian Joint Operations Centre (CJOC) near Ottawa, we maintain a warship with the NATO Maritime Group, currently it is HMCS St. John’s soon to be replaced by HMCS Ville de Québec. We regularly provide CF18 Air Task Forces to NATO and, significantly, Canada fulfills a leadership role through its mission as Framework Nation to a multi-nation battlegroup in Latvia. The Government recently announce this mission will grow and be extended. So it’s hard to definitively answer your question but at any given time there are usually around 2000 CAF personnel in Europe contributing to peace and security alongside our allies. Isabelle: Since we are in the centenary of the First World War, and SHAPE’s headquarters is near Mons, where a major battle led by Canadians occurred in November 1918. How will SHAPE be commemorating these events? Smith: Mons is a truly unique location with respect to the Great War. The conflict began in 1914 less than a kilometer from SHAPE where the German and British armies first clashed. There is a memorial there at the side of the road and if you turn and look across the street, there is a Canadian flag flying above a plaque marking the point where the First World War ended four years afterward. Canadian soldiers, under the command of Sir Arthur Currie, liberated Mons and this region of Belgium in 1918 – something every Belgian here knows and values. Canadians share a special relationship with the locals and we are looking forward to significant commemorations planned for the 100th Anniversary of the Armistice this November. Isabelle: What is SHAPE’s place within the larger NATO framework? Smith: SHAPE is one of the two strategic level military headquarters that respond to direction provided by the political headquarters in Brussels. The other strategic HQ is Allied Command Transformation (ACT) in Norfolk, Virginia, which focuses on long-term transformation, training and doctrine. There are a number of subordinate commands that fall under SHAPE: there are two Joint Force Commands (JFCs) responsible for directing missions and operations. One is located in Naples, Italy the other in Brunssum, Netherlands. In addition, there are headquarters for each of the service elements: Maritime Command in Northwood, UK, Land Command in Izmir, Turkey, Air Command in Ramstein, Germany and a Special Operations Command (SOC). We have Canadians working within every one of these organizations. Isabelle: What is SHAPE’s relationship with the headquarters in Brussels? Smith: Whereas SHAPE is strictly a military organization, the CAF contingent in Brussels form part of a Joint Delegation and work alongside Global Affairs colleagues. It is led by Canada’s MILREP, Lieutenant-General Marquis Hainse and the PERMREP, Ambassador Kerry Buck. The Joint Delegation participates in the Alliance’s decision-making process on behalf of Canada. Each year they host a number of conferences: three amongst Ministers of National Defence, three between Ministers of Foreign Affairs, three with the Military Chiefs and an annual summit amongst Heads of Government. The political headquarters develop policy and communicate plans to us for at SHAPE for implementation. Isabelle: What would you say are the biggest threats in Europe right now? Smith: That is a great question – and one that occupies the thoughts of our leadership. There are many obvious security challenges faced by NATO nations and not all agree on which is most pressing. Of course there is Russia and the threat posed by a range of aggressive actions including the illegal annexation of Crimea. Stemming global terrorism is a concern. There are regional instabilities along Europe’s borders that are causing uncontrolled migration. But I also think we need to recognize and talk about those things that bind NATO nations together – our common values like respect for human rights, rule of law and freedoms we all enjoy. We need to protect and strengthen the institutions that embody our democracies. That is the source of our strength: our unity. Isabelle: What is Canada’s role in the world right now? Smith: Twice in the twentieth century Canadians crossed an ocean to fight in Europe for the cause of restoring the freedom and peace that was disrupted by war. We remained in large numbers throughout the Cold War to defend Europe’s democracies from the threat of Soviet expansion. There was a period of optimism after the collapse of the Soviet Union and many wondered if NATO had achieved its purpose. I think recent experiences have reinforced the continued relevance and need for NATO as a force capable of collective defence, promoting stability and deterring aggression. In my view Canada’s future role will resemble what it has traditionally been: a strong and dependable contributor to NATO. As a nation we will continue to embody those democratic principles I mentioned earlier. Your Canadian military in Europe will work towards promoting security and stability in the world and together – at home and on the international stage – we will serve as an example to others of what can be accomplished when one recognizes the strength in diversity and the power of working collaboratively as a team. Canadians have the habit of underestimating our place in the world. Despite our expansive geography, we too often think of ourselves as a small power. 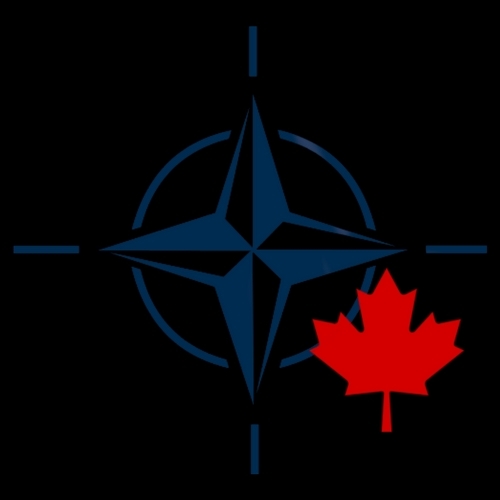 I can assure you that here at SHAPE, most of the other NATO members refer to Canada as a “big nation” that is influential and well respected both for our past deeds and continuing contributions. I am very proud to be here, to lead Canadians in NATO and work alongside our allies to defend what earlier generations of Canadians fought and sacrificed for in Europe. Photo: Brigadier-General Smith. Used with Permission. NATO And Colombia: The Emperor’s New Clothes?